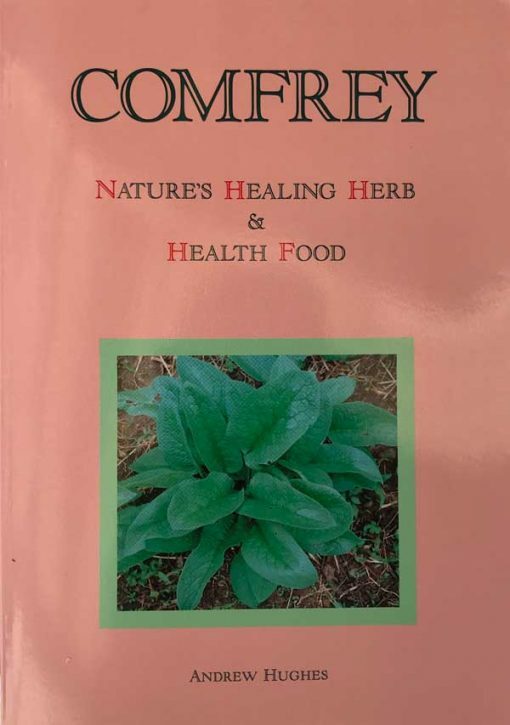 The most informative book (194 pages) on comfrey by Andrew Hughes, a highly recommended book, for anyone who would like to know all the facts about comfrey. 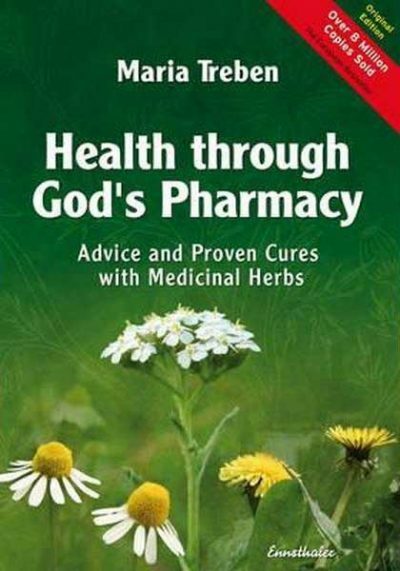 Andrew wrote this book, when nearly 90 years of age, from over 35 years of using and studying comfrey, to share the incredible facts of a plant, that has tremendous potential was a food for man, and also for poultry and animal fodder. He had the opportunity to take comfrey to Japan (where he lived and worked for over 30 years). 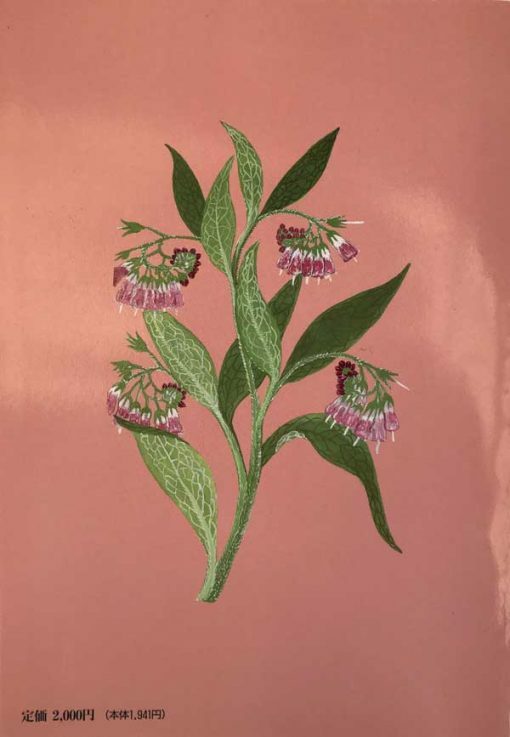 Andrew imported 50 comfrey plants to Japan, and this was the beginning of a ‘great adventure’ with comfrey, in Japan, with extensive trials, testing and interest by the Japanese Government, to the extent that comfrey became a crop of major importance to Japanese agriculture. He was invited to speak to farmers, schools and research groups. Farmers quickly realised the value of comfrey, for it added, enormously, to productivity. Andrew was interviewed by the Yomiuri Shimbum daily press, who saw the potential of comfrey, and with a vision, planted up a vast park-playground-golf course they owned, on the borders of Tokyo. Once established, they gave away over 1,000,000 comfrey offsets (root divisions) to schools, agricultural co-operatives and private people, who wanted to grow and test the plant. Comfrey patch That was just the beginning of the comfrey boom in Japan, and also the beginning of the realisation that the plant could also contribute to human health. Comfrey was not only fed in large quantities to animals producing high-quality table meat, but it was also incorporated into many items of cuisine. 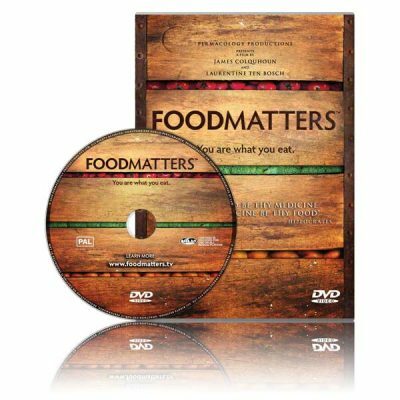 Andrew was grateful to the U.K. Henry Doubleday research that had many years of documented information, freely available, that showed data of high concentrations that could be fed to animals (some were 50-80% of daily fodder). He also found that extensive documented research was available, on comfrey in human diet, as a health-promoting tea, green drinks, leaf vegetable, dry leaf flour, as well as uses for reversing many ailments. Comfrey had been esteemed as a blood purifier and healer. Trials undertaken by Henry Doubleday Association members, also showed that it is a valuable plant for pain relief. Trials in 1983, testing 90 members with osteoarthritis and rheumatoid arthritis using comfrey, as either 4 cups of tea or 9 tablets, daily … reported there were no side effects from this dosage, whatsoever, and no reports of any symptoms, which could be construed as liver syptomatology. Patients reported improvement in well-being, with 23-35% pain relief and mobility. Andrew says, ‘Comfrey has a positive role to play, offering so much in the field of human health’… and that, ‘Comfrey can be one of the richest sources of high grade food for stock, with a far higher yield, per acre, than any other forage plant’. He wrote a regular feature for the Mainichi Daily News, in Japan. One article, printed in 1967, read: ‘In this article, I want to concentrate on the problem of maintaining constant good health and keeping free from illness and infection. We expect peak performance of athletes and racehorses, but overlook the fact that these should be but symbols, and an inspiration to maintain top physical condition for all of us. Whereas, we could operate throughout life at somewhere near 100%, we seem to be content to struggle along at 50-60%, most of the time, subject to infections, tiredness, worry, depression, beset with the fear of serious illness such as cancer and heart attack, or one of the other killers, doomed to grow old too soon, or fearing loss of beauty or virility, and with vitality going up and down, like a Dow-Jones stock chart. We do not claim, of course, that comfrey will achieve the miracle of 100% fitness, lifting you overnight from a sixty percenter plus, but that it will make a major contribution to the rising graph of efficiency, we can say this with confidence born in experience our own and that of many others’ … ‘There are many doctors in Japan, who prescribe comfrey, with careful clinical observation, something which began around 1960’. Comfrey is a valuable healing herb, with a balance of allantoin, alkaloids, chlorophyll, mucin, saponins, inulin and an array of nutrients. 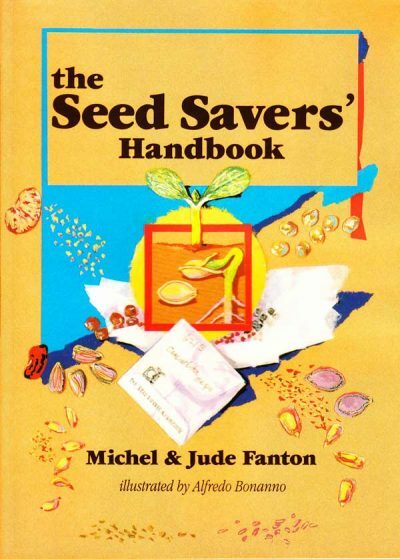 The book covers how to grow comfrey and its uses for man and animals.